One of my favourite things about working in the fashion industry is discovering up-and-coming brands. There are so many talented new designers out there, it's much more interesting to choose young labels, support new talent and wear something different instead of head-to-toe Topshop or Zara. 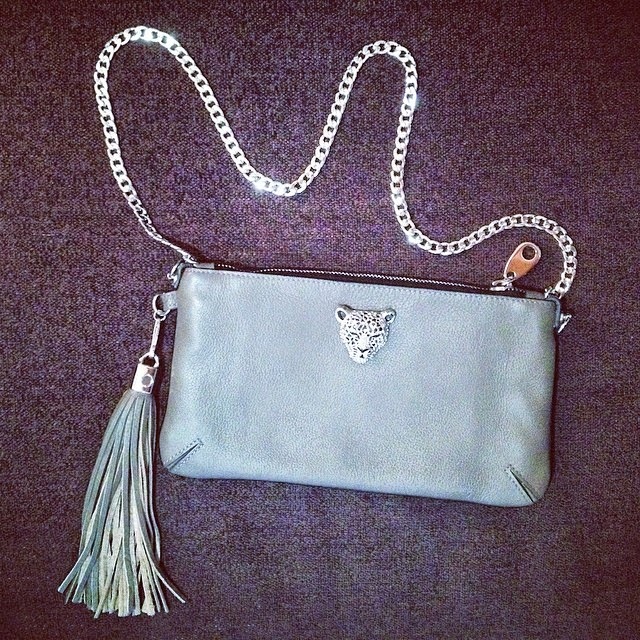 Rusi kindly sent me the Georgia cross body bag in soft grey leather with silver hardware and I've received it so many compliments on it already - I love it and you'll love her bags too.